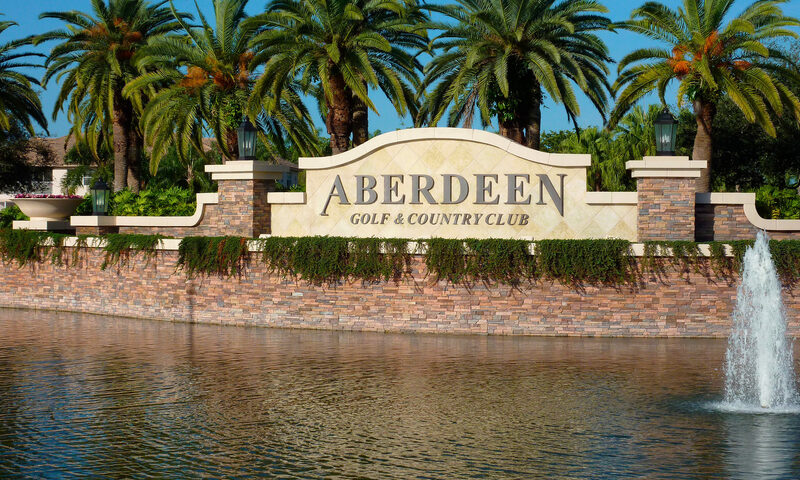 Aberdeen Golf & Country Club is an exclusive gated community located in the heart of Boynton Beach, Florida. There is something for all ages, and all housing types whether you are a young family, professional couple or enjoying your retirement, Aberdeen has you covered. Aberdeen Golf & Country Club has a massive 40,000 square foot main clubhouse, it is complete with a Golf pro shop, event rooms, and table game rooms. There are dining rooms for casual or formal events overlooking the manicured golf course. 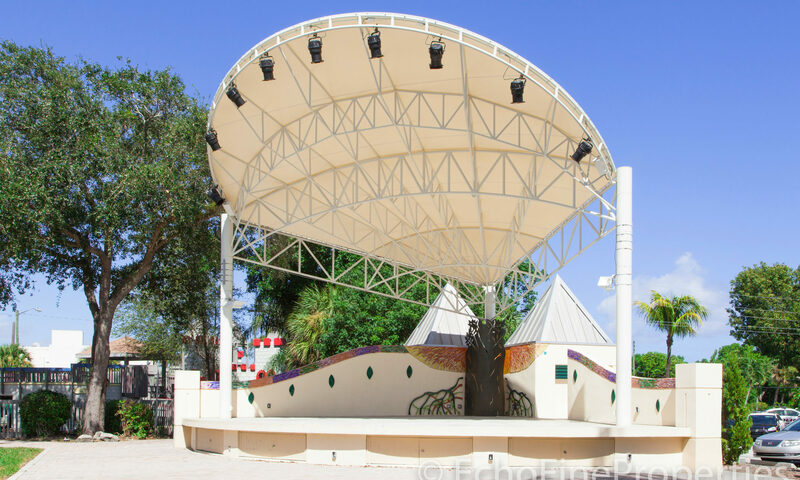 Keeping active is easy in Aberdeen, there are 14 Har Tru tennis courts and Tennis pro shop, an 18,000 sq ft state of the art fitness and aquatic center and the newly refurbished Fazio golf course. 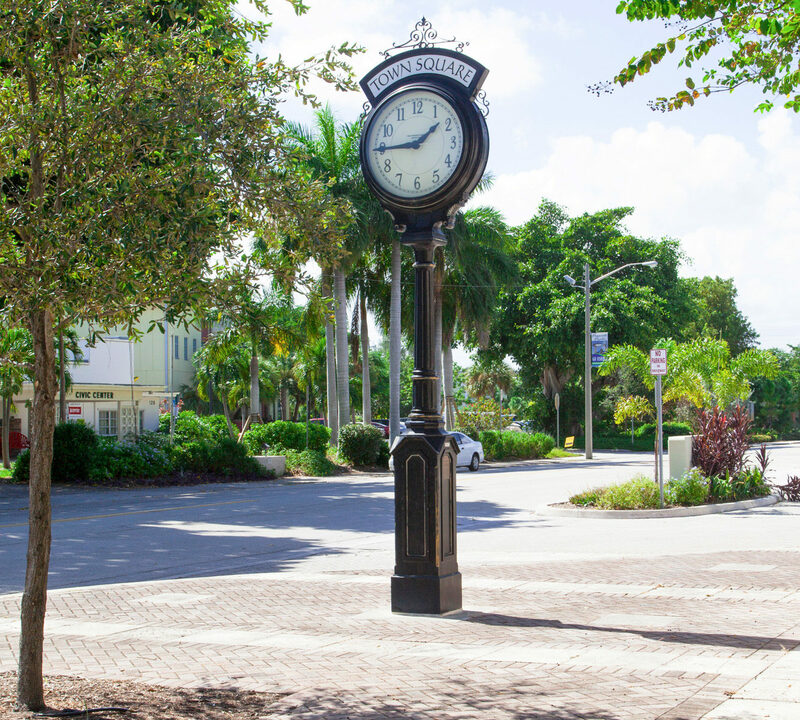 The location of Aberdeen Country Club is private, tranquil and convenient to some of the best attractions that Boynton Beach has to offer, Boynton Harbor Marina is under ten miles away, it is well known for its great scuba diving in the Gulf Stream and fantastic fishing charters. 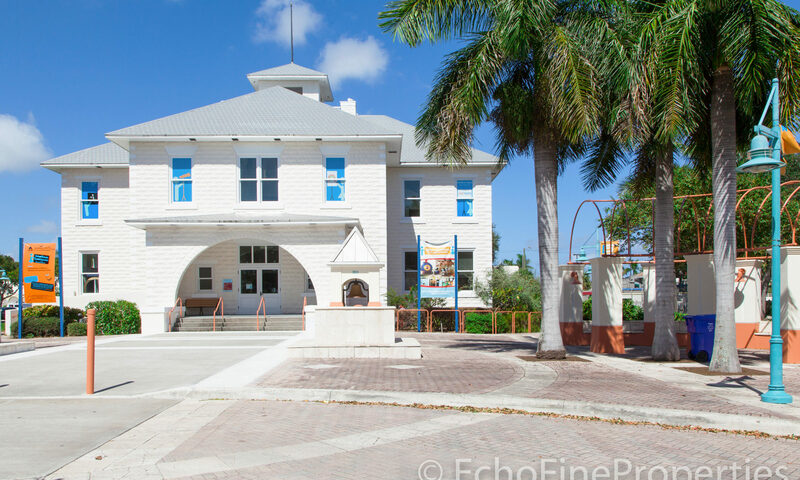 The Boynton Beach Mall is packed full of great shops a cinema and restaurants, and is only six miles away. Have a look at Alden Ridge if Aberdeen Golf & Country Club sounds like a place you would like to call home. I am interested in learning more about Aberdeen Golf &#038; Country Club homes.